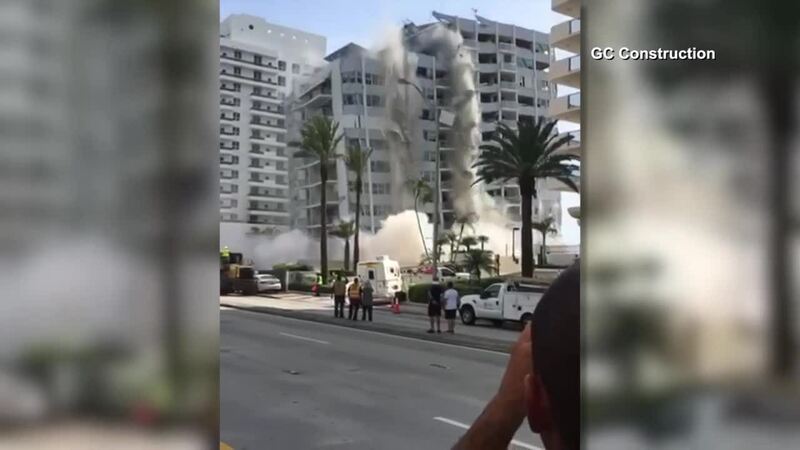 MIAMI BEACH, Fla. (AP) — Police say a 12-story building on Miami Beach that was slated to be torn down has collapsed, injuring one person. 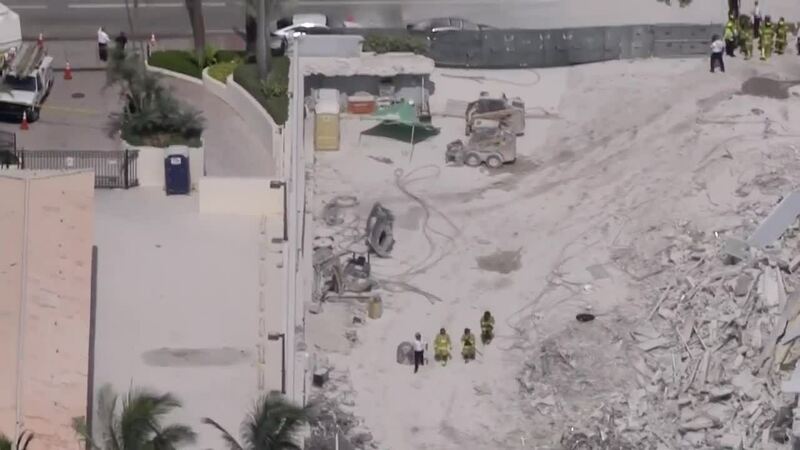 Miami Beach police officials tweeted that the victim was taken to Jackson Memorial Hospital in Miami on Monday morning. A condition report wasn't immediately available. Police said in a tweet that the building had "a demolition permit, not an implosion permit." The 12-story Marlborough House was to be torn down for construction of a new oceanfront condominium. Traffic was closed in the area.